There are 1 cat videos tagged with sushi. 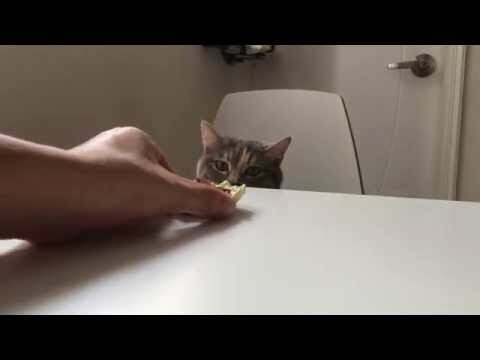 A very lucky cat gets a special sushi meal prepared for him by his owner. He sits patiently in a chair wearing a tie waiting for his meal to be served.